The National Prayer Caucus Foundation released a 116-page legislative guide to implement Project Blitz, which includes 20 model bills. In 2018, over 70 Project Blitz-related bills were introduced in state legislatures around the country, and a greater number are expected in 2019. These bills are intended to escalate, allowing the prayer caucuses to achieve “low hanging fruit,” build momentum, and move on to more dangerous bills undermining equality. Several states across the country have passed harmful laws that allow taxpayer-funded foster care and adoption agencies to make decisions for children in their care based on the religious beliefs of the agency and its staff members rather than a child’s best interests. These bills create a license to discriminate and allow taxpayer-funded child welfare agencies to deny needed services to prospective foster or adoptive parents based on the agency’s or provider’s religious beliefs. As part of their larger effort to promote the false narrative that America was founded as a Christian nation, Christian nationalists have sought to require the display of religious materials in public schools. One of the most successful examples of these efforts is the push to pass state laws requiring that public schools display the national motto (In God We Trust). These bills undermine students’ freedom of religion by inserting one particular religious view into the classroom. 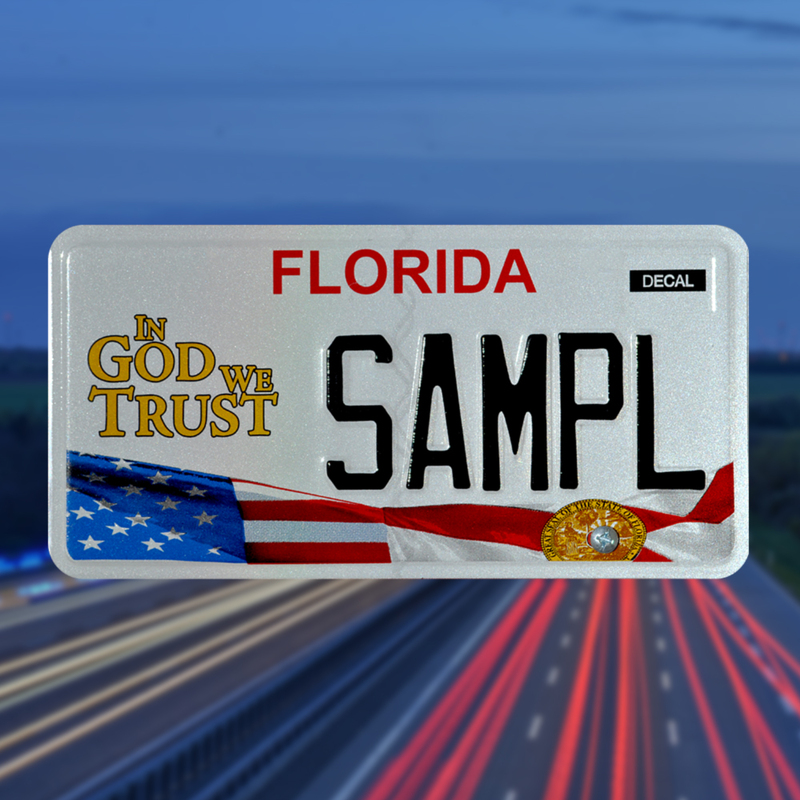 In addition to placing In God We Trust in public schools and on other government buildings, Project Blitz also aims to pass bills that give motorists the option of a license plate that reads, “In God We Trust.” In some states, such as Tennessee after its 2017 bill, the phrase will appear on every license plate. These bills, and other religious license plate bills, typically charge an extra fee for the plates and raise money for religious organizations, including in Arizona where proceeds from In God We Trust license plates fund the anti-LGTBQ hate group Alliance Defending Freedom. Project Blitz organizers have included model proclamations for Religious Freedom Day in their campaign materials, despite the fact that this day celebrates an idea at odds with the goals of Project Blitz and its Christian supremacist backers. The vision of religion held by Project Blitz’s backers is incompatible with the Virginia Statute for Religious Freedom and with the majority of Americans’ idea of freedom. Religious equality, not religious or Christian supremacy, was the guiding and governing principle of the Virginia Statute for Religious Freedom commemorated by Religious Freedom Day. A primary goal of Project Blitz is to insert religion into public schools in ways that violate the U.S. Constitution. 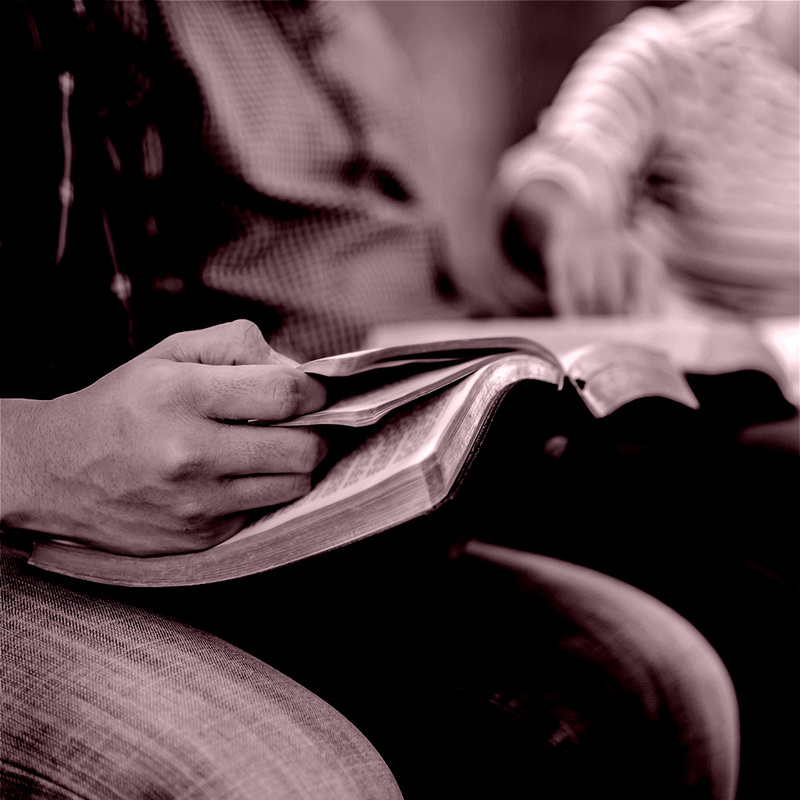 Project Blitz provides four model bills that focus on that objective: the Bible Literacy Act, the Student Prayer Certification Act, the Teacher Protection Act, and the Preserving Religious Freedom in School Act. The true purpose of these bills is all-too-often to proselytize in public schools.